Get the jump on Summer with this bright new range of activewear and be transported to a Tropical Paradise. Fresh, colourful and perfect for all active girls who want a pop of colour this Summer. 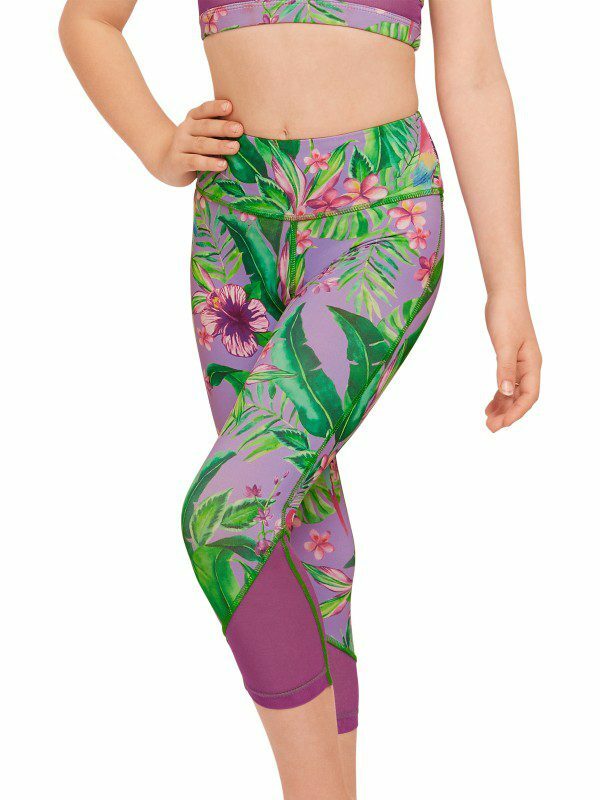 Get into this Tropical Paradise and bring style to your active life with a range of gorgeous high necked tops, funky cropped leggings and super comfy luxe shorts. Note: Top (TCR134) can be purchased separately.